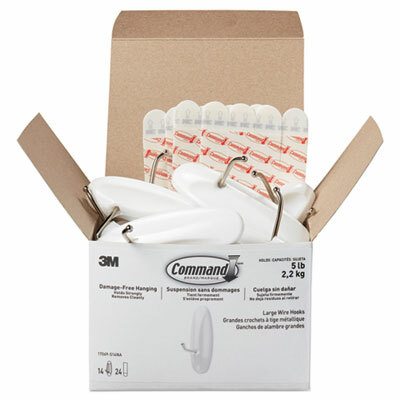 Forget about nails, screws and tacks, Command� Hooks are fast and easy to hang and hold a surprising amount of weight. 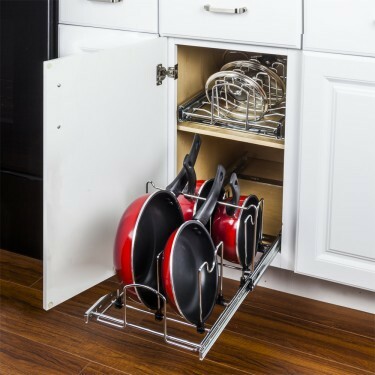 Command� adhesive on the hook backs stick to many surfaces, including paint, wood, tile and more yet comes off leaving no holes, marks, sticky residue or stains. Rehanging is as easy as applying a Command� Refill Strip, so you can take down, move and reuse them again and again. Plastic hooks. 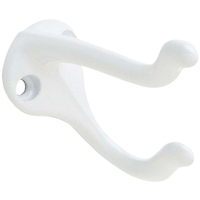 Hanger/Hook Type: Hook; Width: 3.8"; Depth: 1.3"; Height: 6.7". 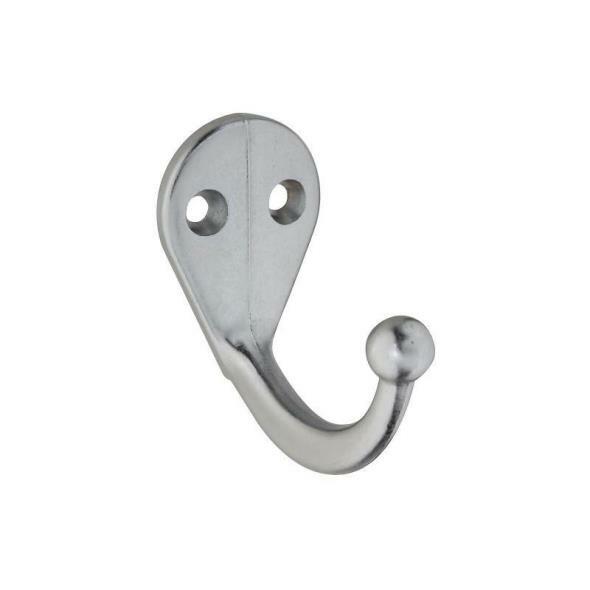 Forget about nails, screws and tacks, Command� Hooks are fast and easy to hang and hold a surprising amount of weight. 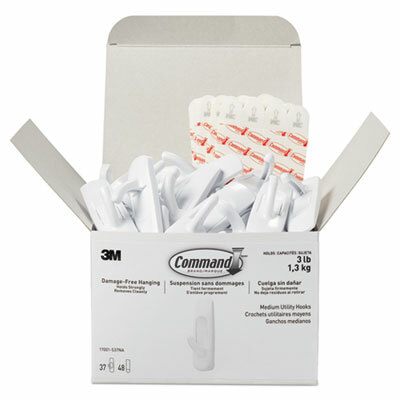 Command� adhesive on the hook backs stick to many surfaces, including paint, wood, tile and more yet comes off leaving no holes, marks, sticky residue or stains. 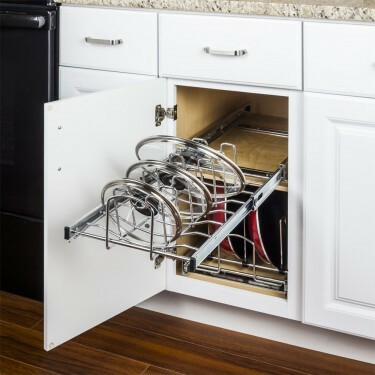 Rehanging is as easy as applying a Command� Refill Strip, so you can take down, move and reuse them again and again. 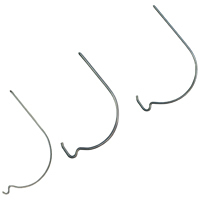 Metal-wire hooks. Hanger/Hook Type: Wire Hook; Width: 7/8"; Depth: 0.83"; Height: 2.16". 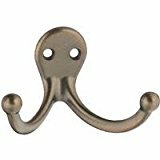 Forget about nails, screws and tacks, Command� Hooks are fast and easy to hang and hold a surprising amount of weight. 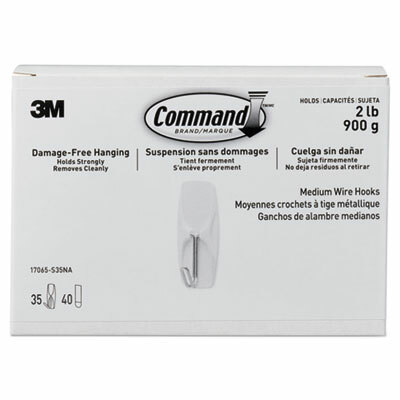 Command� adhesive on the hook backs stick to many surfaces, including paint, wood, tile and more yet comes off leaving no holes, marks, sticky residue or stains. Rehanging is as easy as applying a Command� Refill Strip, so you can take down, move and reuse them again and again. 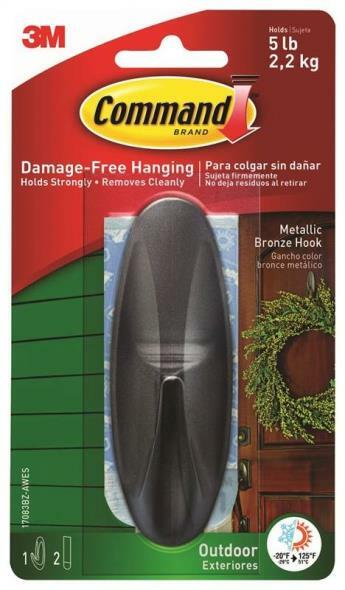 Metal-wire hooks. 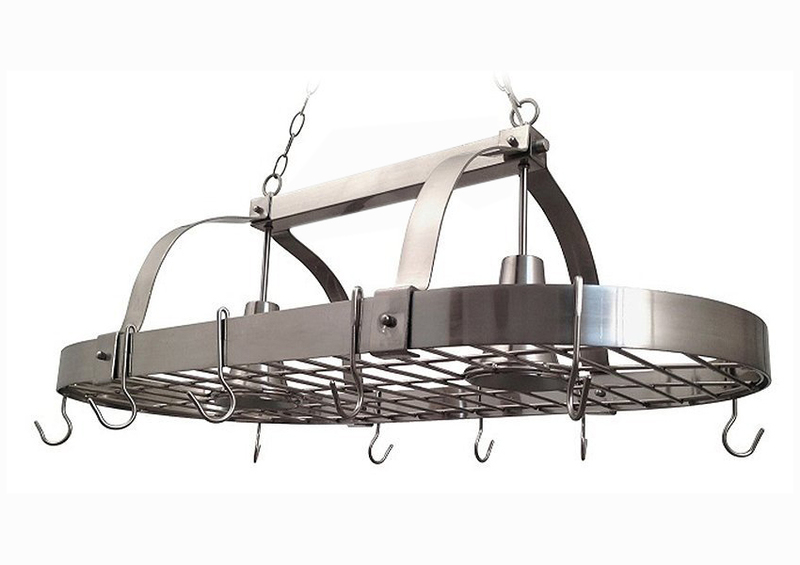 Hanger/Hook Type: Wire Hook; Width: 1 1/2"; Depth: 1 7/8"; Height: 4 1/8".